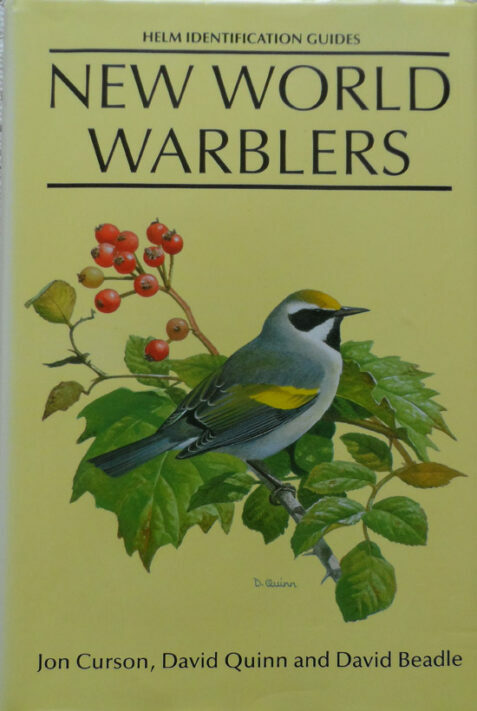 This publication covers all the American wood-warblers in equal detail, including a detailed identification guide, with notes on ageing and sexing where possible, and information on habits, breeding, moult and voice. The book is illustrated with 36 colour plates, colour distribution maps and black and white drawings. The dust wrapper is in very good condition, clean and bright, with fading to the spine (but not the lettering) and slight bumping to the extremities. The page edges are clean and internally the book is unmarked and in fine condition.